Student Interest Groups are special groups without CCA status. 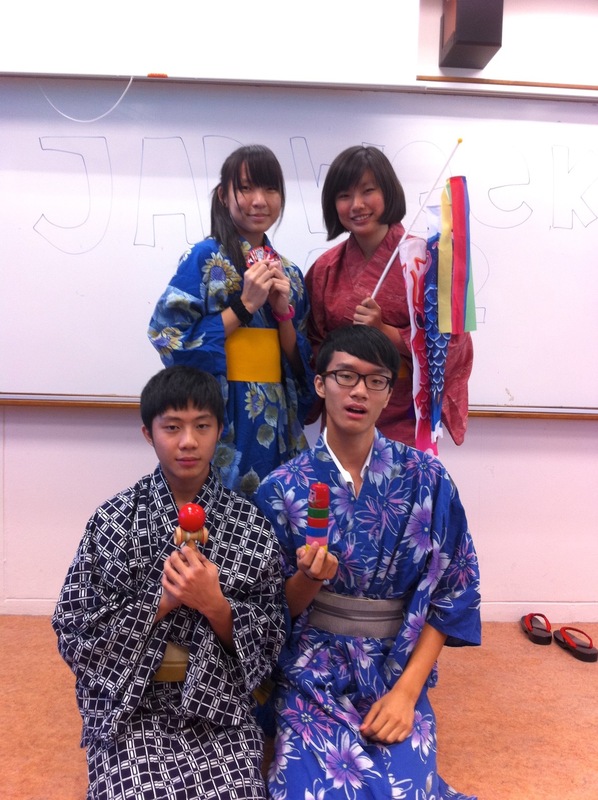 Contact rjccexco@gmail.com for information on Japanese Cultural Club. Before you roll your eyes at yet another teenage girl cooing “kawaii desu ne” (“cute” in Japanese), the Raffles Japanese Cultural Club (RJCC) would like to assure readers that there will be no such hackneyed phrases uttered at their sessions. Indeed, this is but yet another one of the many misconceptions surrounding the elusive club, the most common being the idea that members are a bunch of anime-obsessed geeks (“otaku”s). While RJCC members do regularly follow anime or manga, weekly sessions are meant to explore the Japanese culture holistically. As such, activities include: making Teru Teru Bouzu (weather dolls), learning the proper way to wear a yukata (traditional Japanese clothing), food and film appreciation, playing traditional games such as kendama or hanafuda, and of course learning the language at a conversational level – meaning you don’t need to know a word of Japanese to join! This fun-loving community also includes supportive alumni, affectionately known as super seniors, who frequently go down for sessions and regale members with interesting stories from their batches. 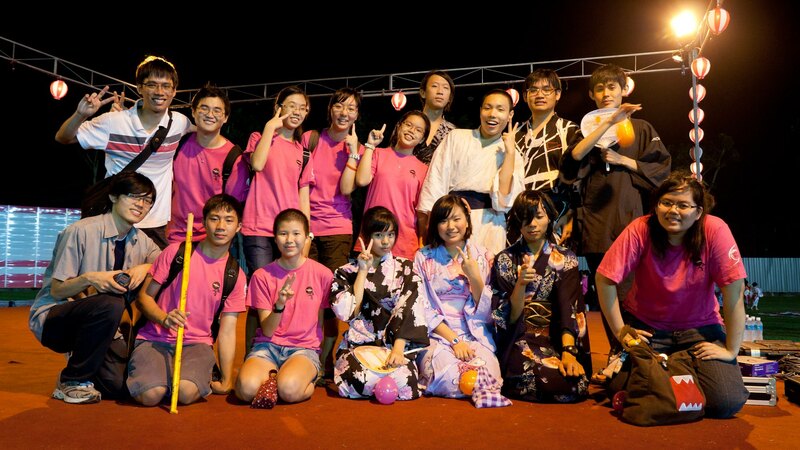 Most RJCC members have also had the opportunity to take part in Japanese-related cultural events such the Natsu Matsuri (Summer Festival) and annual Chingay parade, earning a substantial number of CIP hours. “Of course, we can’t just confine the love of Japanese culture to ourselves,” said Li Min, vice-chairperson of the club. 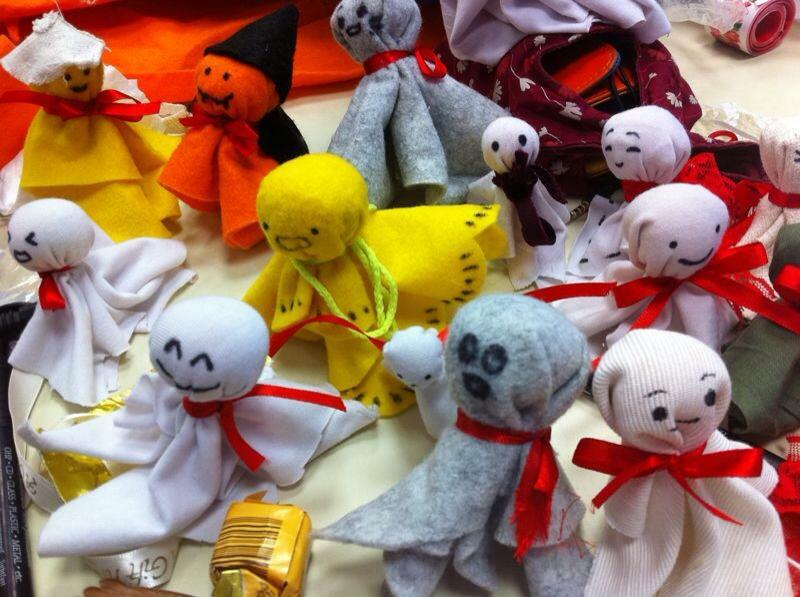 As such, the highlight of the year is when the club organises Japanese Week! Members of the school population can try their hand at Japanese games and arts and craft, purchase made-in-Japan chocolate, and take polaroids in yukatas. Check out some adorable publicity videos for Japanese Week 2012 here (http://www.youtube.com/watch?v=wjsZbnTNB8c)! There are no prerequisites to joining this 最高の (best) club. “We guarantee we’ll instill in you a love for all things Japanese,” said Hazel, treasurer of the club. Sessions are held on Tuesdays at C72 from 3.30 to 6pm, and begin from 5th February onwards. So do drop by, and experience for yourself the magic known as the Jap Club! At Raffles Interact’s Dine in the Dark event last year, a representative from SAVH was guided onstage by a friend. Standing alone in the spotlight, the blind man said something that I still remember to this day. “If only more people could step into our shoes, they would understand. It touches my heart, whenever someone reaches out to help and treats me like a fellow human being.” This, I think, is what Raffles Interact is all about. What happened? Why was it almost shut down?